Börger Rotary Lobe Pumps are ideally suited for pumping any type of fluid thanks to their wide variety of material and equipment details. Our three macerating units enable us to offer a suitable solution to almost any chopping challenge we are presented with. Since many years agricultural products from Börger are well-established in the modern agriculture and biogas sector. 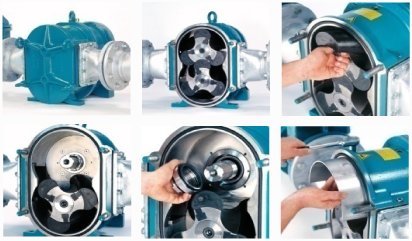 Börger Rotary Lobe Pumps are self priming, valveless positive displacement pumps. The synchronized counter-rotating rotors seal towards each other. Chambers are formed between the rotor vanes and the casing surrounding them. These chambers move from the suction to the pressure side creating a vacuum. 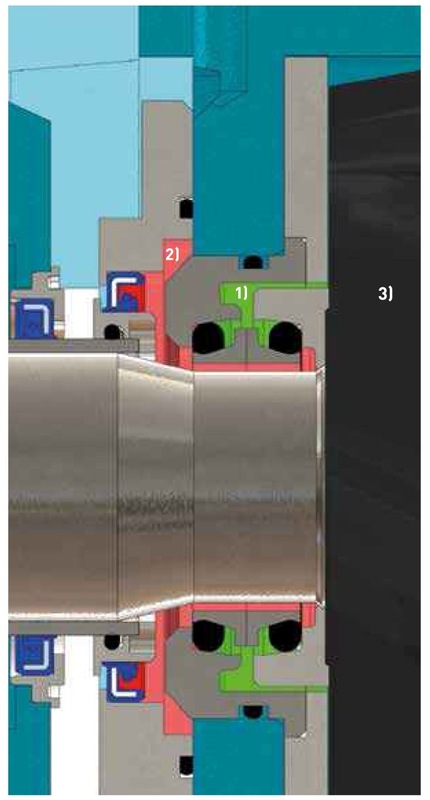 The conveyed product in the chambers is displaced through the discharge-side casing opening. The flow direction is easily reversible by changing the direction of rotation. 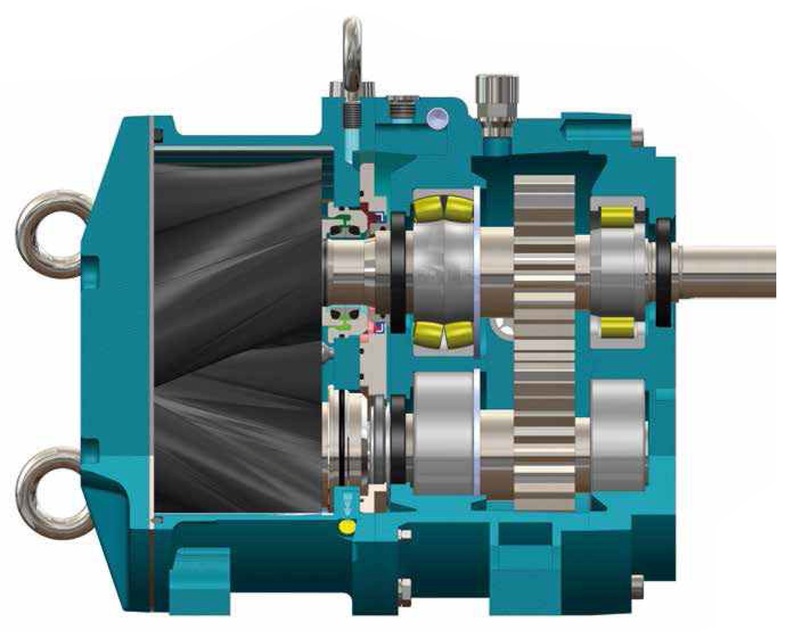 Therefore Börger Rotary Lobe Pumps are best suitable for reversing operation. 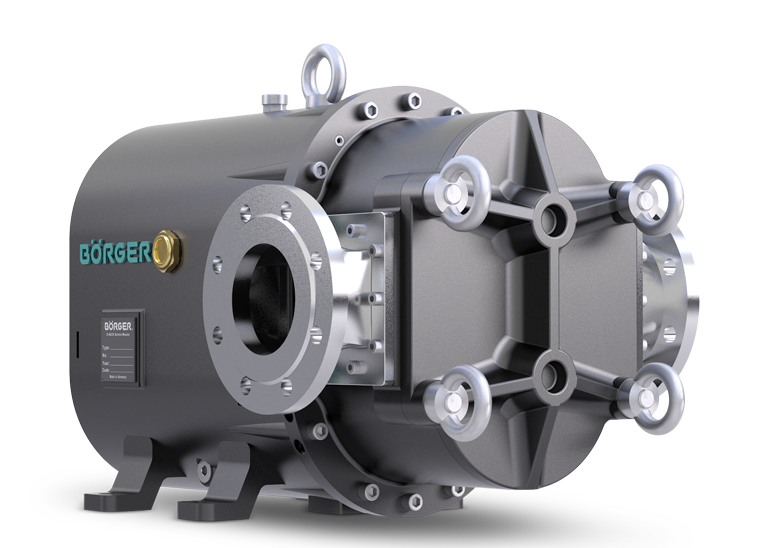 With a wide range of 20 pump sizes (rated capacity up to 1,000 m³/h (4,400 usgpm), a large selection of equipment and additional parts, Börger is able to build rotary lobe pumps which are perfectly suited to every single application. 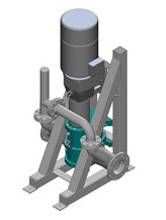 The large-scale geometry and short passage enable the medium to be pumped efficiently. 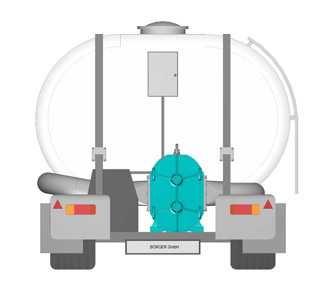 MIP = Maintenance in Place The quick-release cover enables easy access to the liner components of the pump. All wetted parts can be quickly maintained and replaced when necessary - without removal of pipe or drive system. 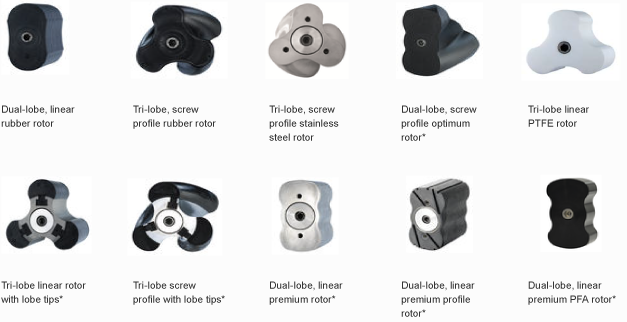 Rotor variety Different rotary lobe type with various materials of construction such as elastomer, plastic or metal are used depending on the fluid characteristics. 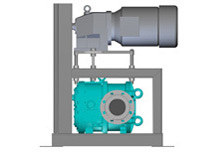 Viscous, abrasive and aggressive pumped medium can be handled easily with the variable and modular rotor design capabilities. Individually pressurized shaft seals The Select line features individually pressurized shaft seals. This design is particularly suitable for fine-crystalline, toxic and sensitive media. Because the seals are pressurized, the media cannot pass between the seal faces and does not come into contact with the atmosphere. Any leaks can be detected early, visually (Level Control) or by electronic means, and prevented. Since the seals are individually pressurized, each shaft can be checked separately to identify a defective seal. 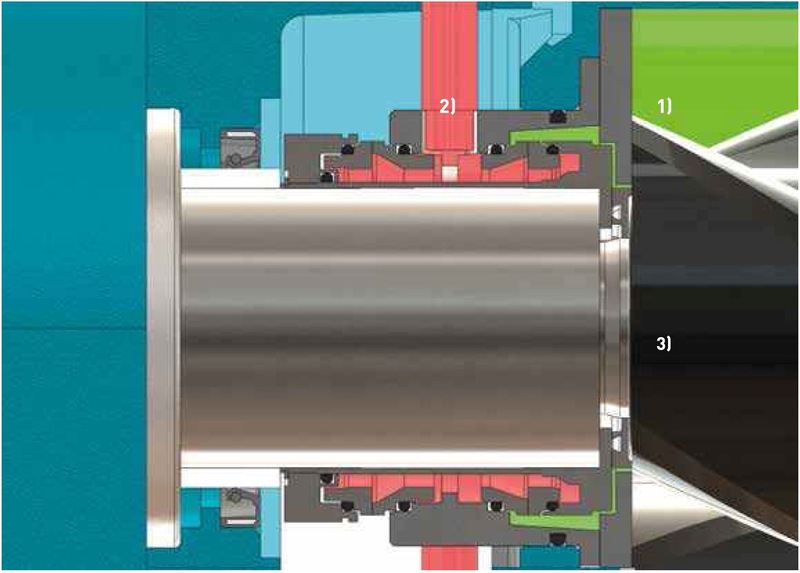 Double-acting mechanical seal for critical pumped medium. The pump is even more robust and highly-stable with reinforced shafts and bearings. 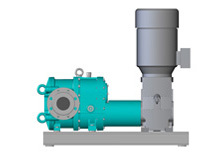 The Protect pumps are particularly suitable for critical pumped media (such as toxic or explosive pumped media) which must be not be allowed to leak under any circumstances, as well as highly abrasive media. Protect pumps are also suitable for pumping latex, which would form deposits between the seal faces if leaks occurred. 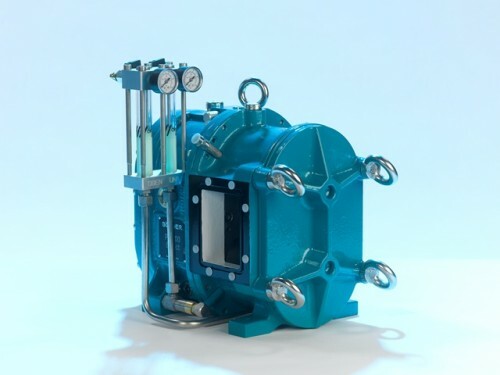 It is essential that the pressure of the clean barrier fluid in the seal gap on the product and atmosphere side is kept higher than the pressure in the pump chamber to be sealed. In this way the double-acting mechanical seals reliably prevent the medium from leaking out of the pump chamber. The barrier fluid also prevents the pumped medium from getting between the seal faces. Design solution Each application is unique – not only the pumped medium needs to be considered, but the space requirements as well as any other features. 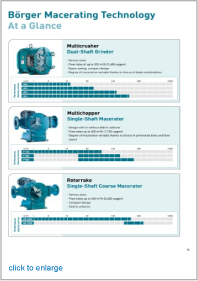 Boerger offers you maximum flexibility. Our engineers and metalworkers will rise to any challenge and develop the very best solution for you. You can see some options already up-and-running here. 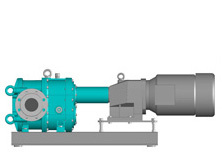 Börger has drawn on its 25 years of experience in rotary lobe pump construction to develop the new ONIXline pump. At the heart of the pump are the newly developed rotors. Their advanced geometry together with the flow-optimized pump casing ensure the best efficiency even with high pressures. 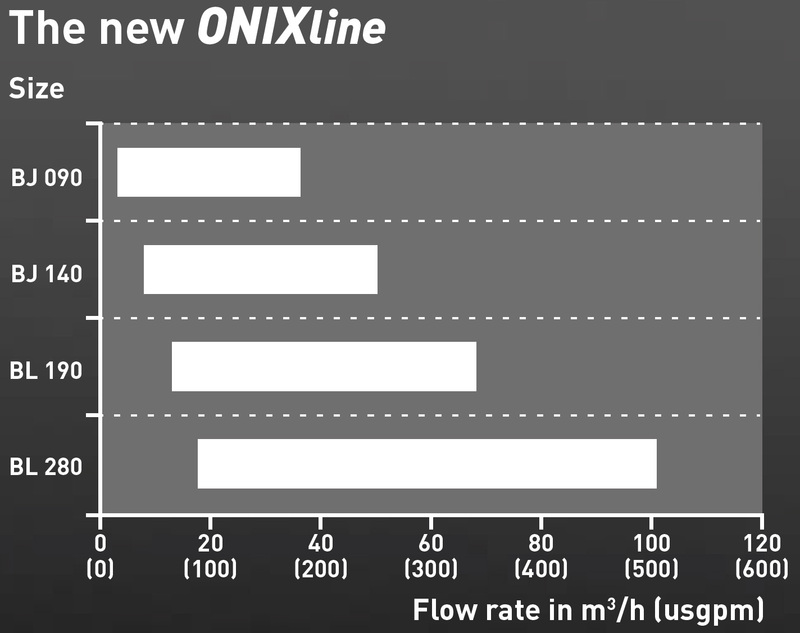 The ONIXline rotary lobe pump is used wherever other pumping systems reach their limits. 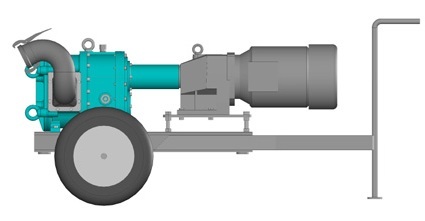 The twin-shaft chopper was designed using the principle of the rotary lobe pump. 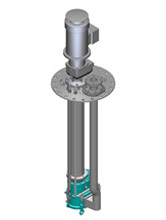 Instead of the rotating lobes, this machine has interconnecting cutting blades set on the hexagonal carrier shaft and is attached with a central bolt. The different rotation speeds and blade configurations ensure excellent chopping yields. 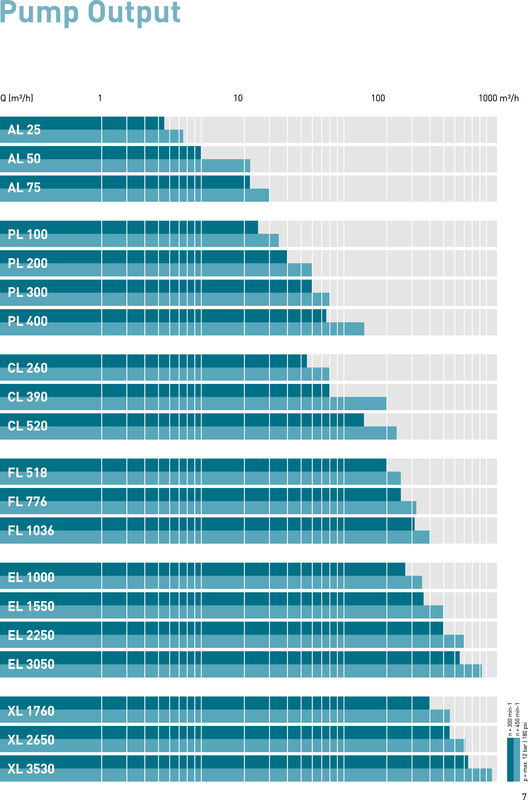 The benefits of MIP are proven once again with the quick-release cover. 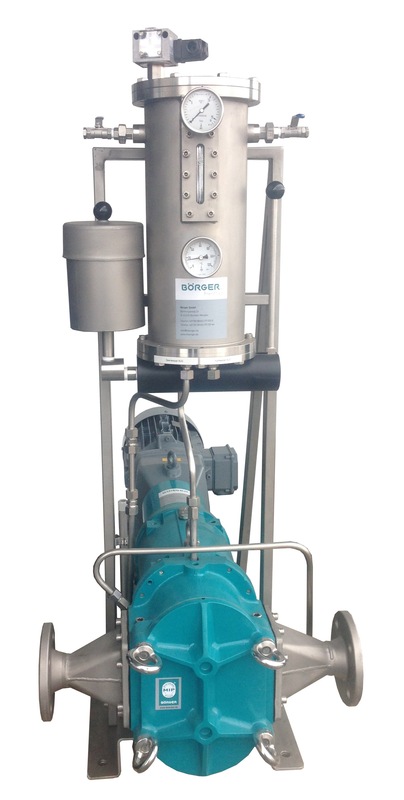 The Börger Multichopper is a chopping unit with perforated disks and a rotating tri-blade on the inlet side for solids contained in the liquid. 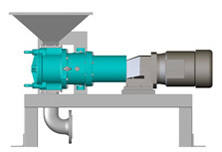 The arrangement of the perforated disk, the throughput volume and the speed is mainly determined by the chopping result required.